If you have trees in your yard, you will very likely need to have a tree removed at one point or another. 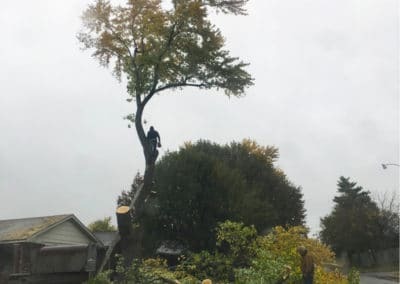 If you are in need of having a tree removed, call a professional. 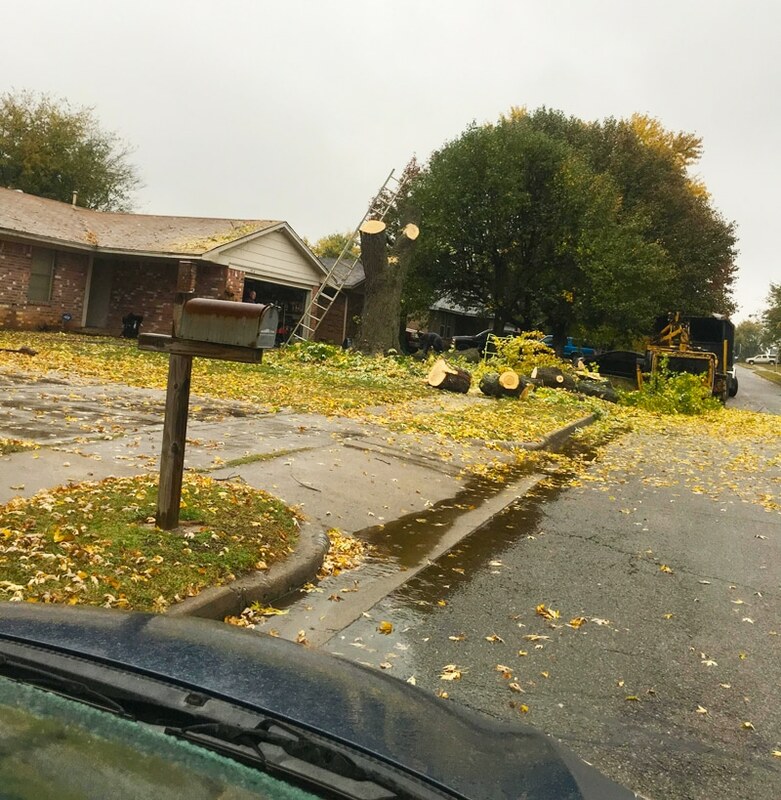 Call Kelley Tree Services of Tulsa at 918-CUT-A-TREE to take care of it for you. Our work is insured and you won’t incur any more charges than our original quote. 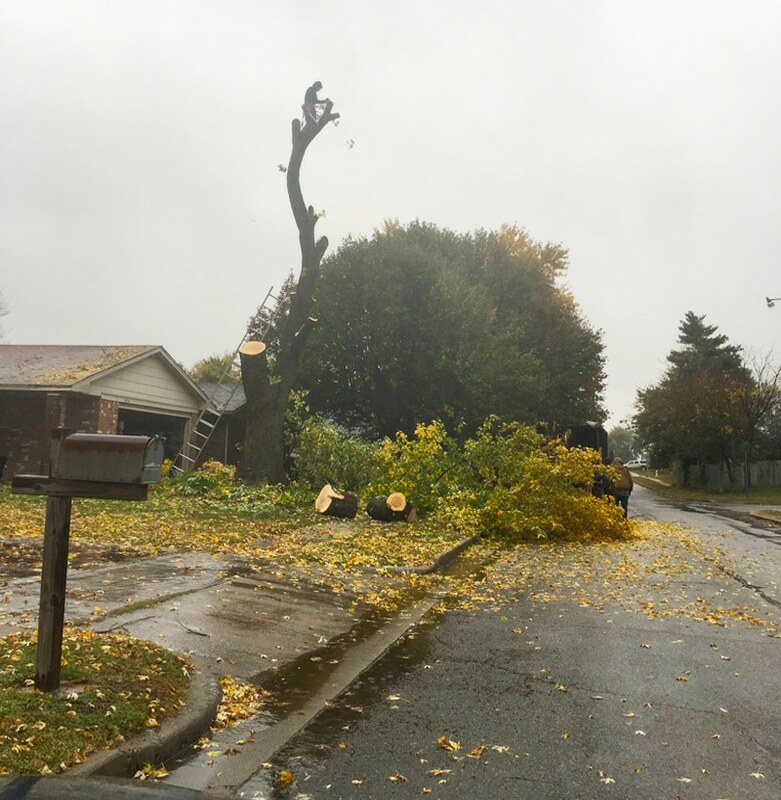 We offer some of the most competitive tree removal pricing in the city of Tulsa. We service Tulsa, Jenks, Bixby, Broken Arrow, Owasso, Sand Springs, and the surrounding areas. 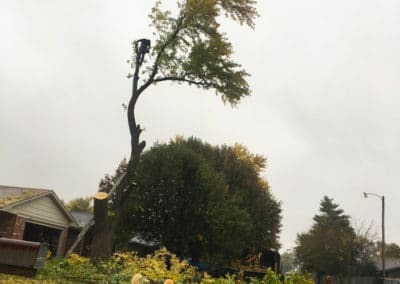 Here are several reasons for you to consider when evaluating if you should have a tree removed from your yard. 1. If the tree is dead, it needs to be removed. Not only is it unsightly but the longer you wait to have it removed, the more of a hazard it can become to your home. 3. 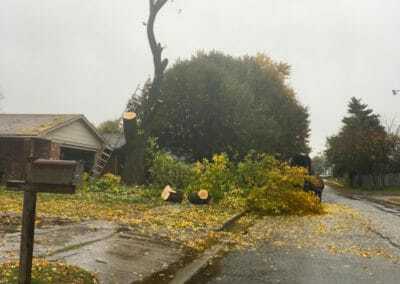 If you notice a tree leaning toward your home, other homes or toward the street, it’s only a matter of time before that the tree will topple over and cause damage. 4. 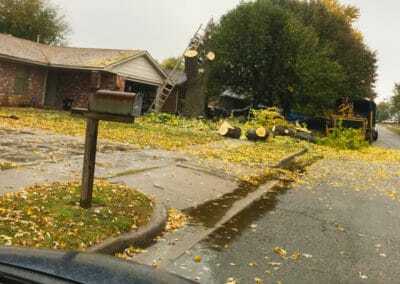 A more obvious reason would be if your tree was damaged by a storm. 5. A tree has grown too large for your yard and poses potential hazards if a branch or branches were to fall. 6. 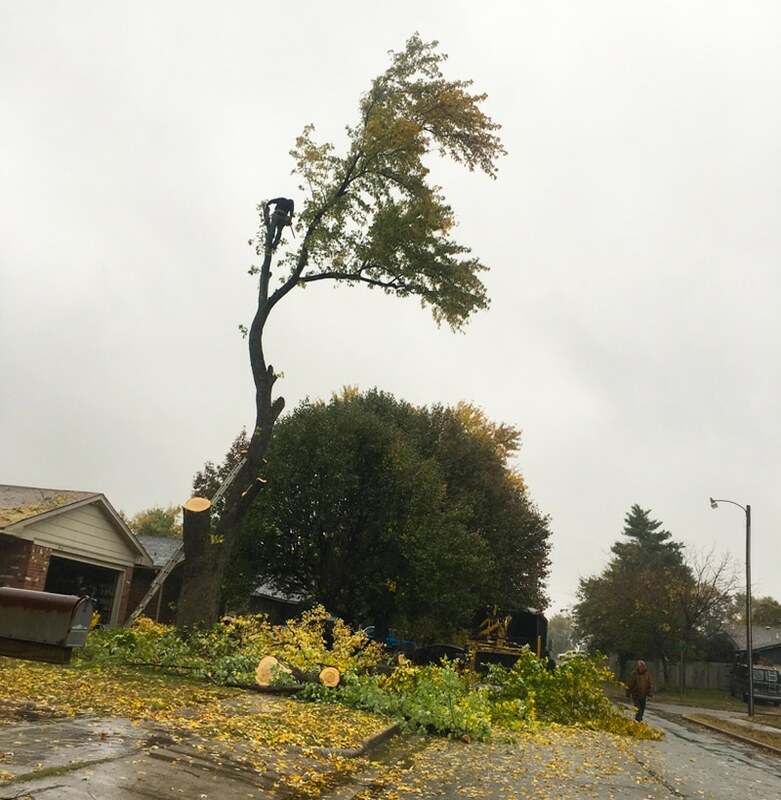 If you have trees in your yard, be mindful if the tree is growing too close to your home, power lines or other structures. 7. 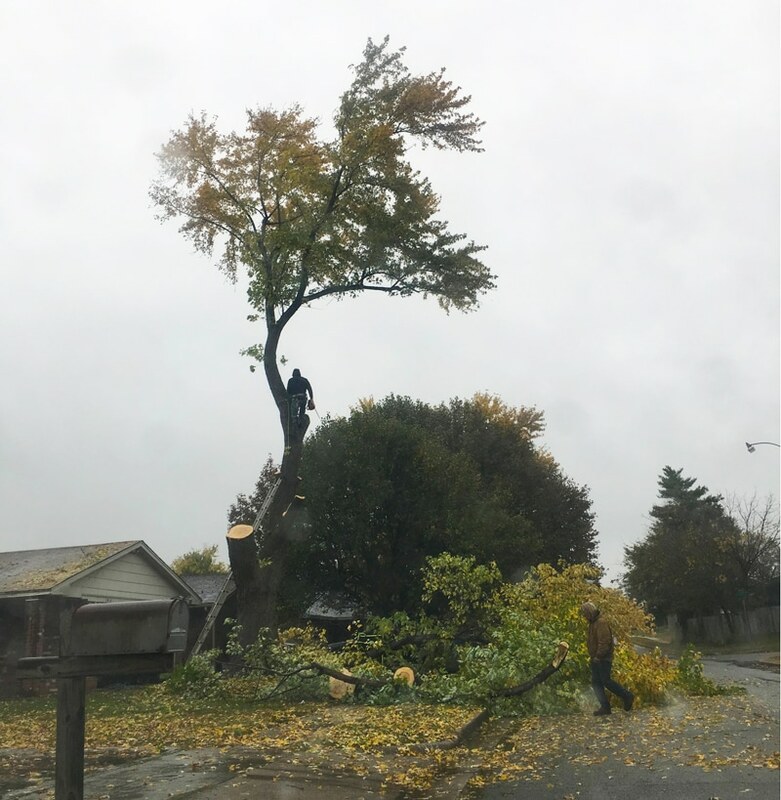 If a tree drops pesky leaves, sap, needles, seeds, etc., on your home, driveway, deck, pool or vehicles, you might want to consider having the tree removed. 8. The final reason for considering whether or not to have a tree removed is simply for aesthetic reasons. Perhaps the tree blocks your views or creates too much shade for your yard and is causing your lawn or other plants to die. If you are a DIY kind of person, you might think you can just remove the tree yourself. This is typically not a good idea. Tree care professionals are trained professionals. At Kelley Tree Services, we have over 35 years of experience in the tree business. All of our employees are rigorously trained and are true professionals in all things tree related. 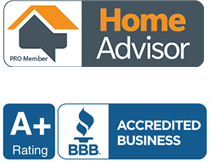 We know how to identify hidden problems or dangerous risks that the untrained homeowner might not identify. 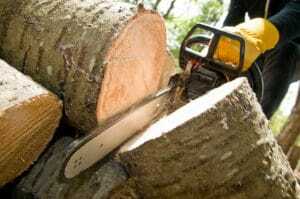 We also have the necessary equipment to remove a tree in a safe and efficient manner.